Lessons also conducted via Skype for distance learning students. Private tuition can be the best way to learn Mandarin and Cantonese as the pronunciation is so important and often wrongly interpreted by audio discs and books that you can buy. I also teach my students how to read chinese characters and the customs and culture of China. 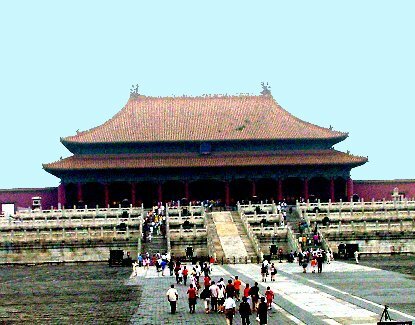 Discover how to travel and to do business in China, in the fastest expanding market in the world.